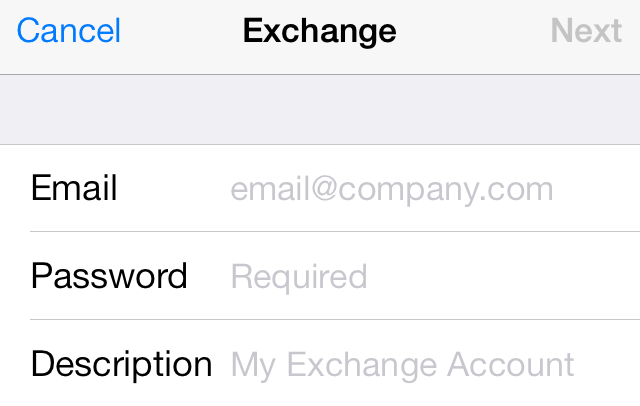 If you need to setup your SureMail™ on iPhone/iPad please follow the below steps. On the Home screen select Settings. Click Next and a new screen will appear asking you to fill in more fields. Your SureMail™ account should now successfully be added to your iPhone or iPad.